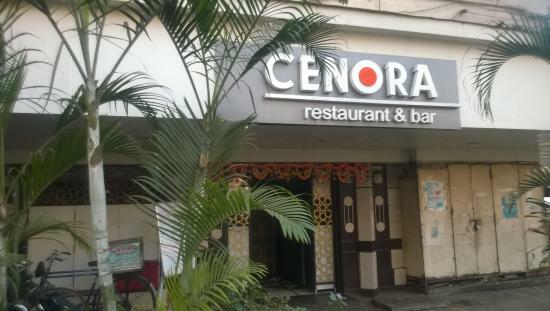 There aren't enough food, service, value or atmosphere ratings for Cenora, India yet. Be one of the first to write a review! It is situated at Fort Mumbai near rbi Bank. People can have drinks with best food veg and non veg. price are high but quality is also good. 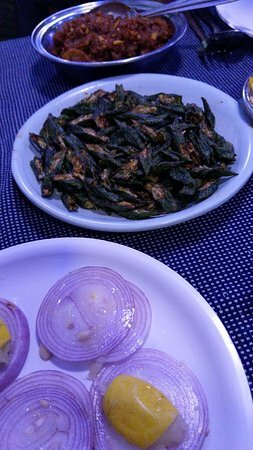 This is a bar & restaurant located in Fort area.We are gone their for an evening drink.Place is good.They serve veg and non veg cuisine.Fish tikka was nicely prepared.Staff is okay and ambiance is an average. Get quick answers from Cenora staff and past visitors.